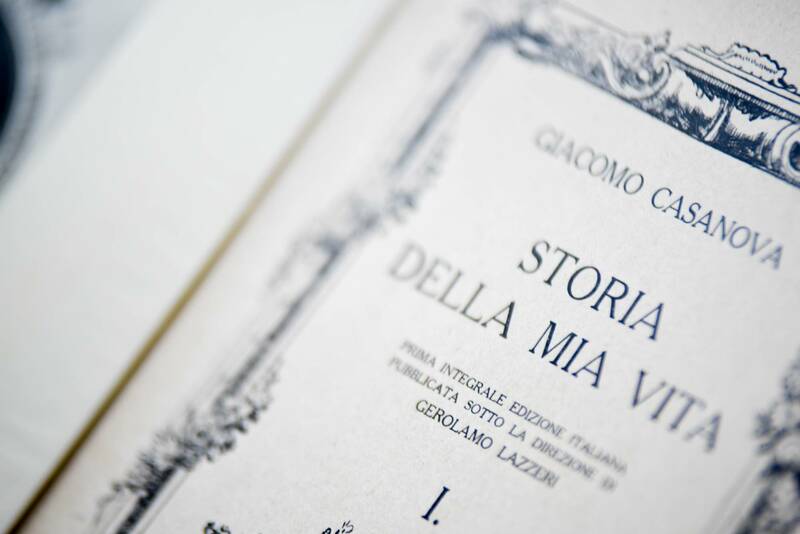 Live the experience of discovering the Casanova life and his amazing adventures! 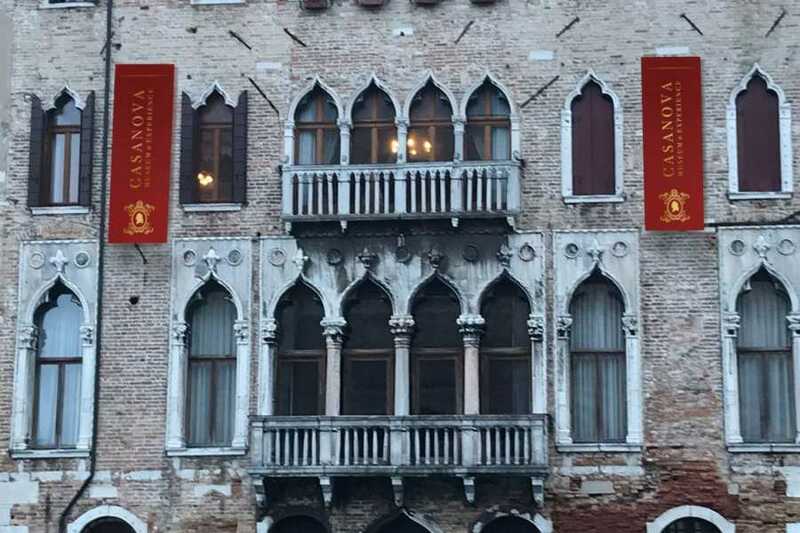 Giacomo Casanova was one of the main character of Venice, during his life he was an adventurer, writer, poet, diplomat, philosopher and above all, he was the greatest connoisseur of the feminine soul and the one who gave his name to the metaphor of being a seducer and libertine. Thanks to an incredible 3D experience you will revive the life of this incredible figure as if you were in the 18Th century! 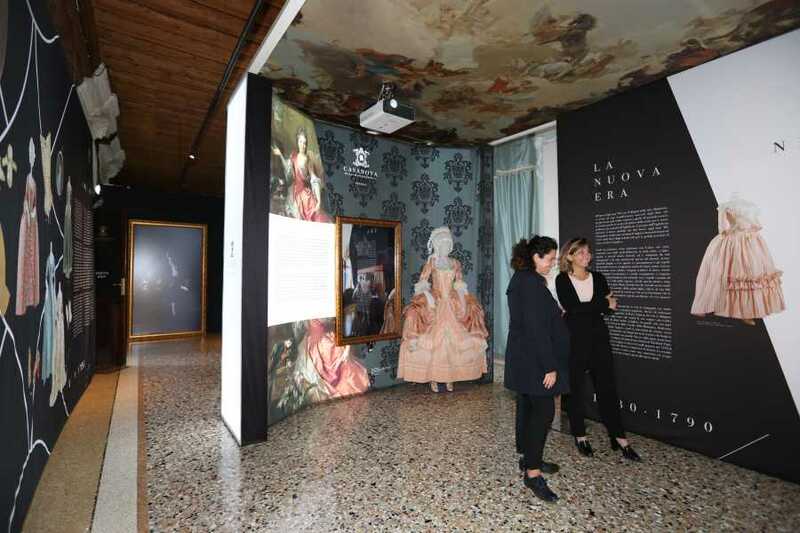 The exhibition takes place in the marvelous Papafava Palace where you can enjoy the atmosphere, sounds and costumes that bore witness of the Casanova life! 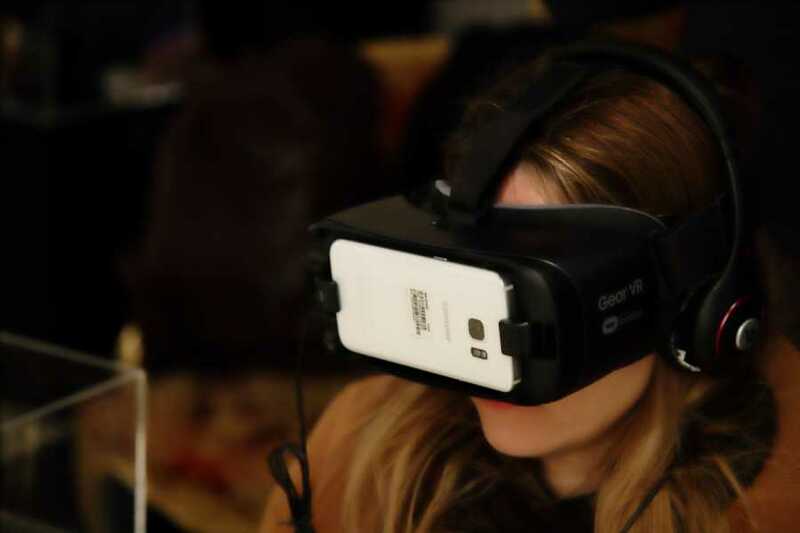 The museum mixes virtual experiences and immersive surroundings, alternating with interactive exhibits. 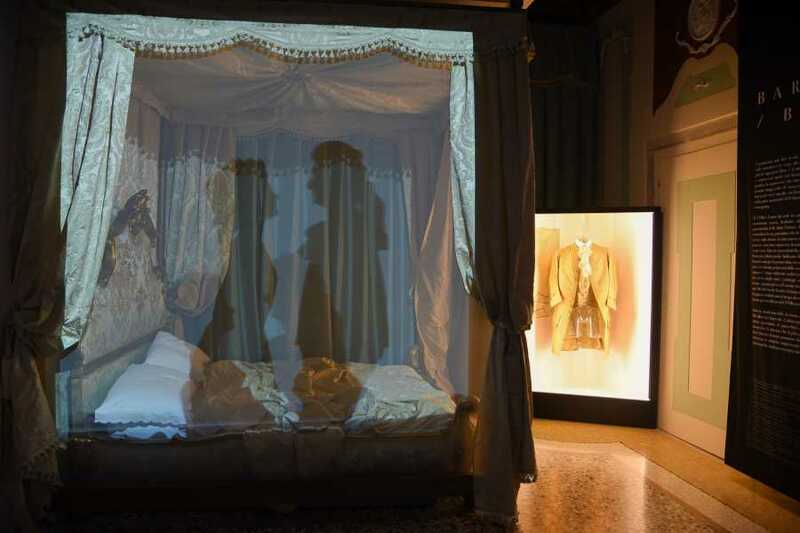 There are also moments of both shared views and private enjoyment, all working together to ensure the visitor a varied, exciting and engaging experience. During this incredible experience you will follow his life, discovering his loves, pleasures, travels and innumerable gallant dates just in the place where really happened. 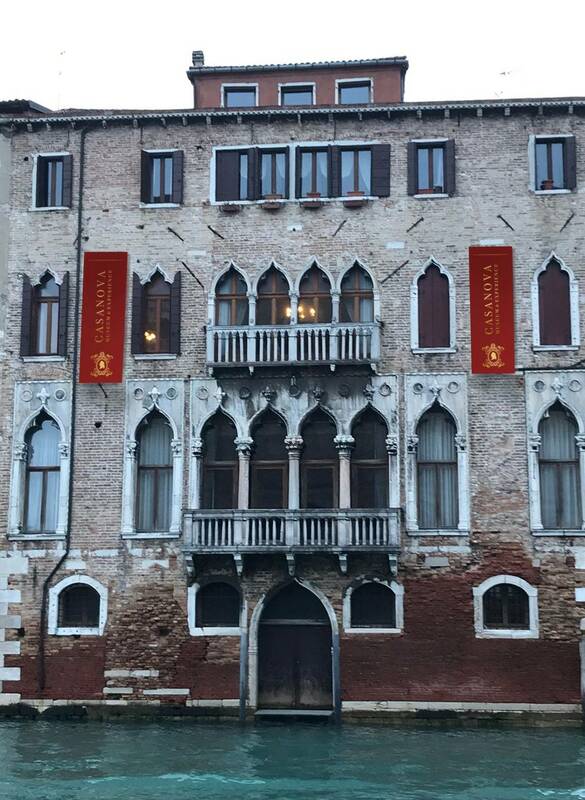 Let yourselves be led through secreted lanes and squares, historical courtyards and palaces, and experience the life of Casanova in the ancient Venice. 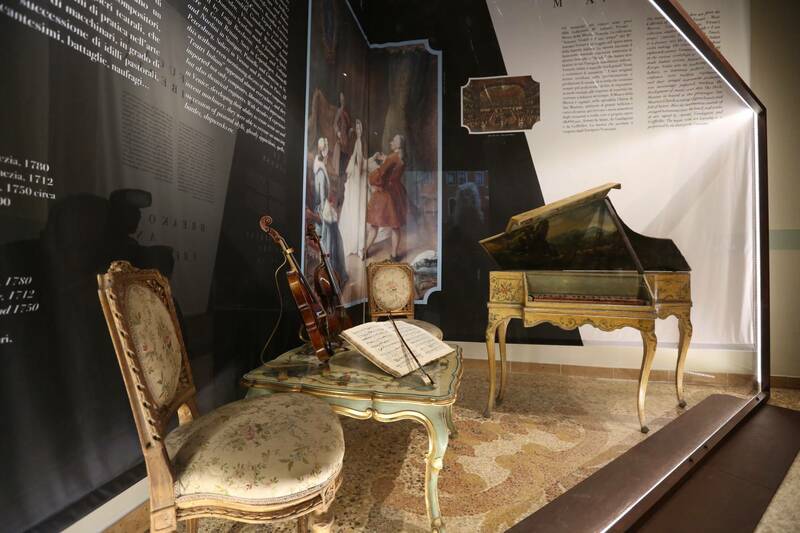 An unforgettable experience to know the myth and the man of Giacomo Casanova! In order to protect the interior and the installations, animals are not allowed.